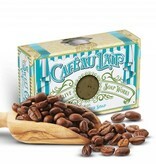 Wake up with the aroma of New Orleans French roast and chicory coffee topped with a dollop of milk for your skin! 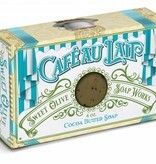 Cafe Au Lait is two gourmet soaps fused into one for an exceptional clean and indulgent moisture. 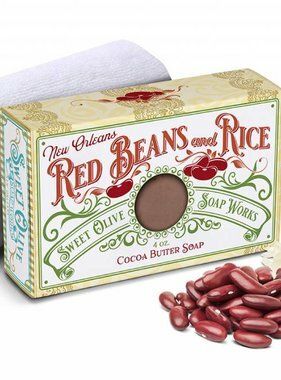 It makes a great New Orleans inspired gift idea! 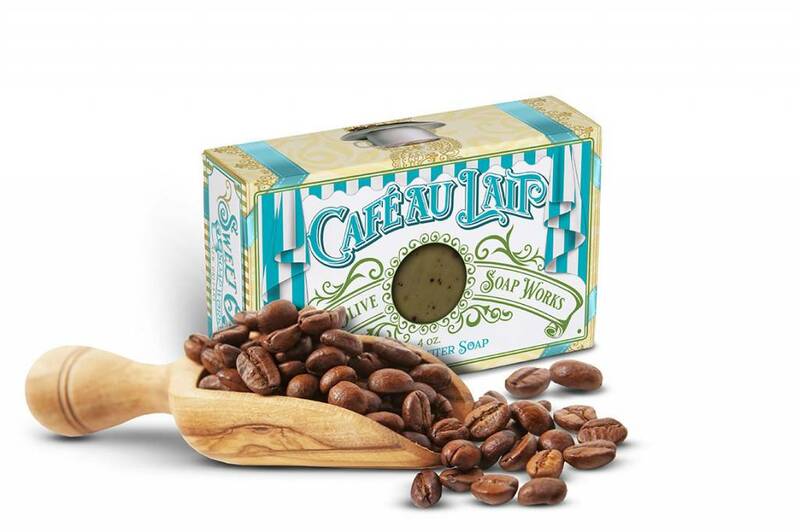 The coffee layer naturally absorbs odors while gently exfoliating dead skin cells and stimulating circulation. With a pH equal to that of our skin, coffee acts as a balancing astringent helping to neutralize oxidation reactions in the skin, which are responsible for conditions like acne and eczema. 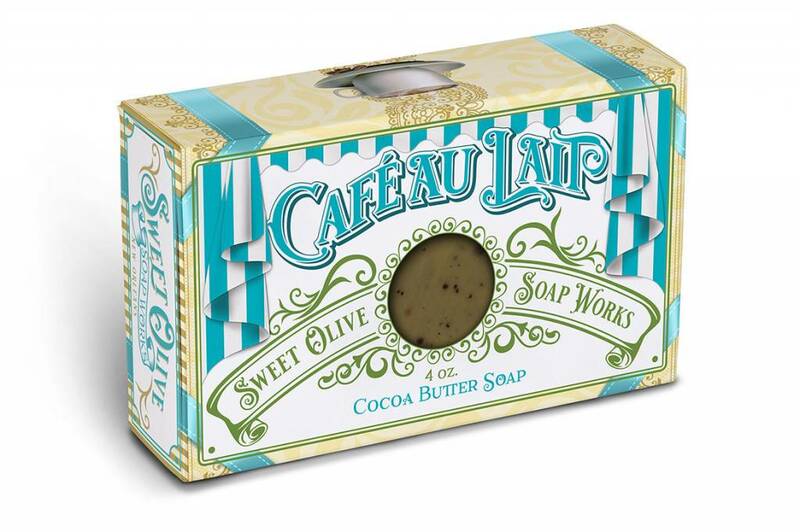 Milk soap blended with cocoa butter compliment the top layer to provide your skin with nutrients vital for soft, smooth skin. 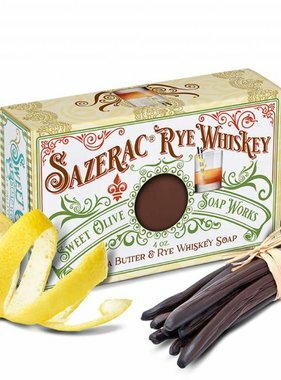 Ingredients: Olive Oil, Coconut Oil, Palm Oil, Cocoa Butter, French Roast Coffee, Water, Sodium Hydroxide, Milk, Fragrance Oil, French Roast Coffee, Chicory Root. 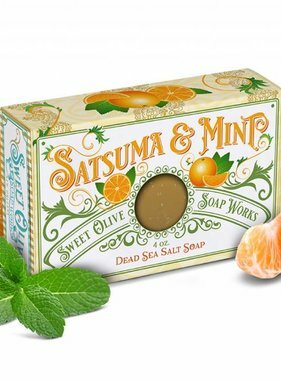 4.3 ounces.